1D Laser, Freezer Rated. Includes cable to arm mounted WT4X90/WT41N0. 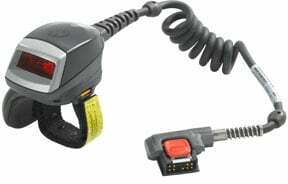 Hands-Free Ring Scanner, 1D Laser, Cable to Hip Mounted Unit.